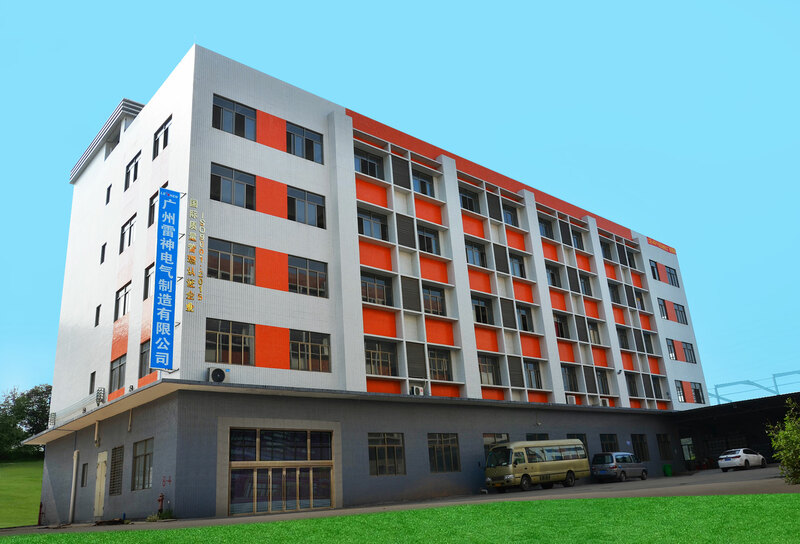 Guangzhou LEISHEN Electric Manufacturing Co.,Ltd. takes "Manufacturing Safe And Practical Electrical Products" as its tenet, ", “creating first-class brand and building first-class enterprise" as its goal, and "customer first, technology leading, whole staff participation and strive for perfection" as its idea. To enhance the competition of LEISHEN Electric further more, our company make full effort to promote internal and external management, and resolutely follow the strategy of optimizing human resources management, 7S management to improve production site management, and passed the ISO9001:2008 quality management system certification, products got 3C, CE, TUV, UL, ITS, DEKRA, VDE certifications (all kinds of authority certifications), we have more than 60 Europe and national patents. 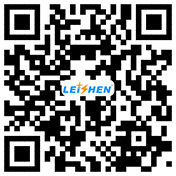 LEISHEN Electric was awarded "National High-tech Enterprise" in 2016.With excellent quality and excellent service, our products are exported to the United States, Canada, Malaysia, Europe, Australia, UK and other countries and regions, and won the praise of customers. Looking into the future, our company will always take "create first-class brand, build first-class enterprise" as the goal, adhere to the spirit of enterprise"Integrity and mutual encouragement, create a brighter future" , to achieve a win-win situation working together with the dealers and agents all over the world under the condition of trusting each other and supporting each other, in a win-win situation, to create a more convenient, comfortable and perfect quality of life for people.